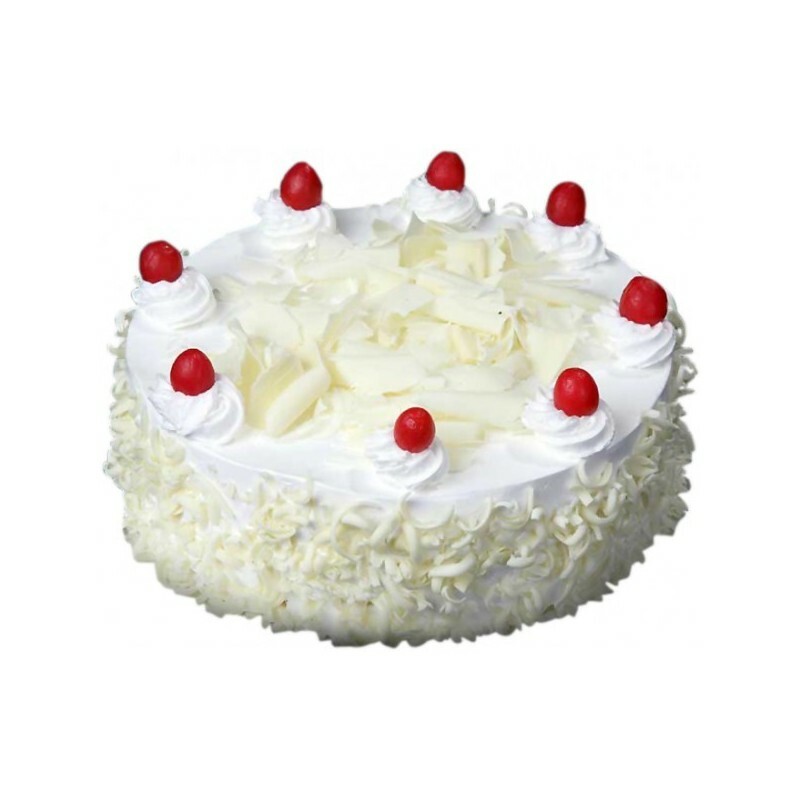 A delicious and mouthwatering delicacy available in exotic taste to pamper your taste buds. 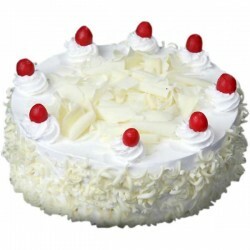 1kg Eggless White Forest Cake. Bought Eggless white forest cake for my cousin's birthday since she is a vegan. She said the cake was amazing and others too loved it. Got the delivery in the scheduled time and the customer support person was also helpful in guiding me to book the cake.